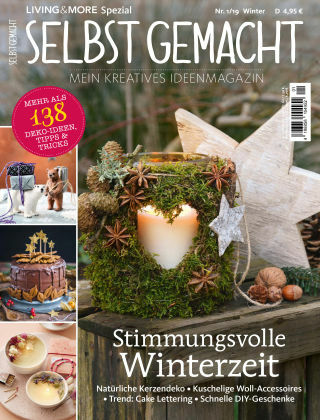 With Readly you can read Selbst Gemacht and thousands of other magazines on your tablet and smartphone. Get access to all with just one subscription. New releases and back issues – all included. 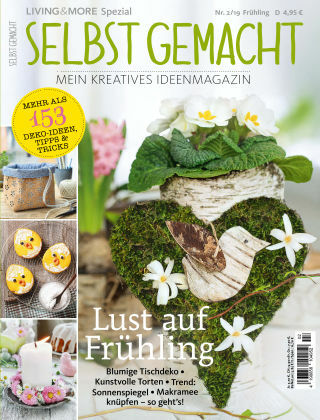 Das kreative DIY-Ideenmagazin! Vom Blumenzimmer bis zur Werkstatt – Inspirationen für frischen Wind in den eigenen vier Wänden.